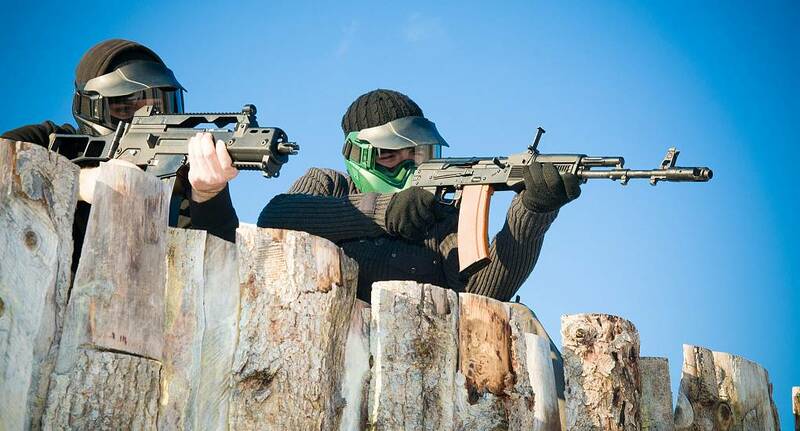 Fancy battling your mates, but want a step up from paintball? Then Airsoft is the obvious next step. With loaded weapons, you will dive headlong into warfare against your friends - only one team can be victorious!